Is the Turtle Beach Ear Force XO7 headset worth the extra money or should you opt for the cheaper XO4 model? We take a closer look. Is the Turtle Beach Ear Force XO7 headset worth the extra money or should you opt for the cheaper XO4? 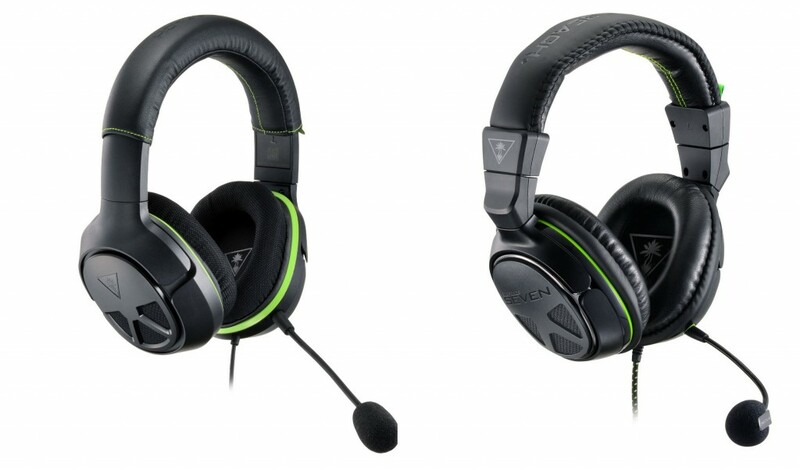 We take a closer look at Turtle Beach’s dedicated Xbox One headset and how the X07 and the X04 stack up against one another. 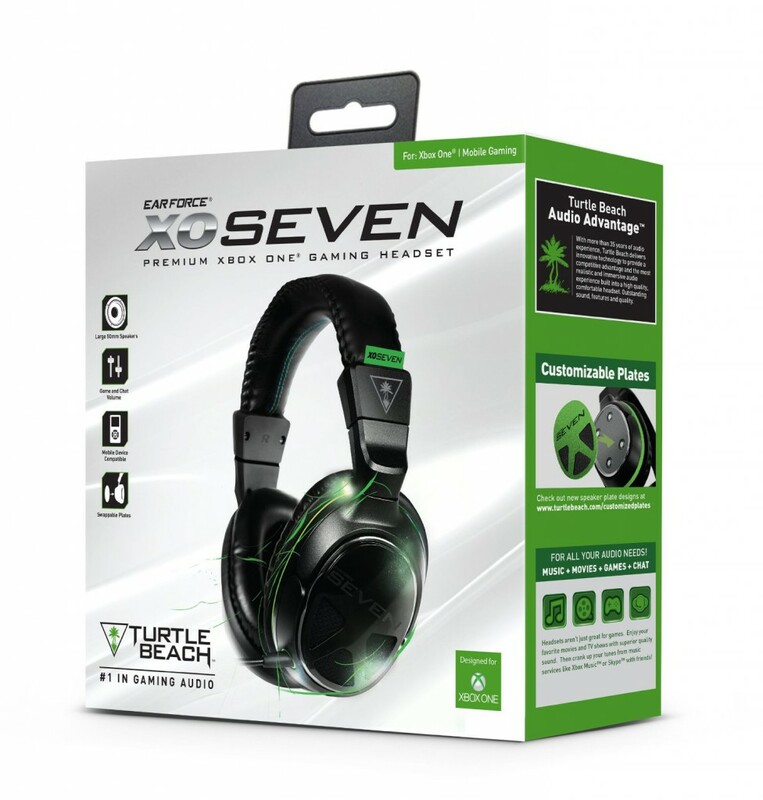 The feature rich Turtle Beach Ear Force XO Seven Headset has been specifically designed for the Xbox One and comes with the official stereo controller adapter for connection to the headset. The headset can be used for other devices including other consoles and mobile gaming devices but some functionality will be lost, such as voice chat, when using on those devices. Initial impressions, as always, Turtle Beach exude confidence in their products by boxing their products in high quality packaging which immediately gives you the sense of a premium gaming product. When taken out, the headset feels very flexible and ‘squishy almost’ but we later found that this is indicative of how robust and flexible the headset is. We particularly like the feel of the few cables there are, which seem like they are designed to last. The headset does feel quite weighty however. The setup process is very easy and comes with full instructions but you controller will need a firmware update which can be done by connecting your controller to the Xbox One console. Do the update before connecting and setting your headset up however. In case you do not have a USB cable to connect the controller to the console, Turtle Beach provide you with one with the Headset. Simply connect the controller and head over to “Settings” on the Xbox One dash board and go to “System Settings” – “Update Controller”. Once you have done the update simply connect the adapter to the controller and the headset to the adapter and you are all set. When putting them on, whilst we mentioned they do feel quite weighty, they are extremely and surprisingly comfortable. The ear cups are made from memory foam and are encircled in a light leatherette which makes them very easy on the ears. There have been some comments that they are a little tight around the head with some users even leaving them on a kids play ball overnight to stretch them out a little. We found them to be a snug fit and did not suffer any notable issues after around 5 hours with Call of Duty Ghosts. My head is slightly on the small size but felt that with the extendable arm lengths, the headset should fit most head sizes comfortably without any issues. 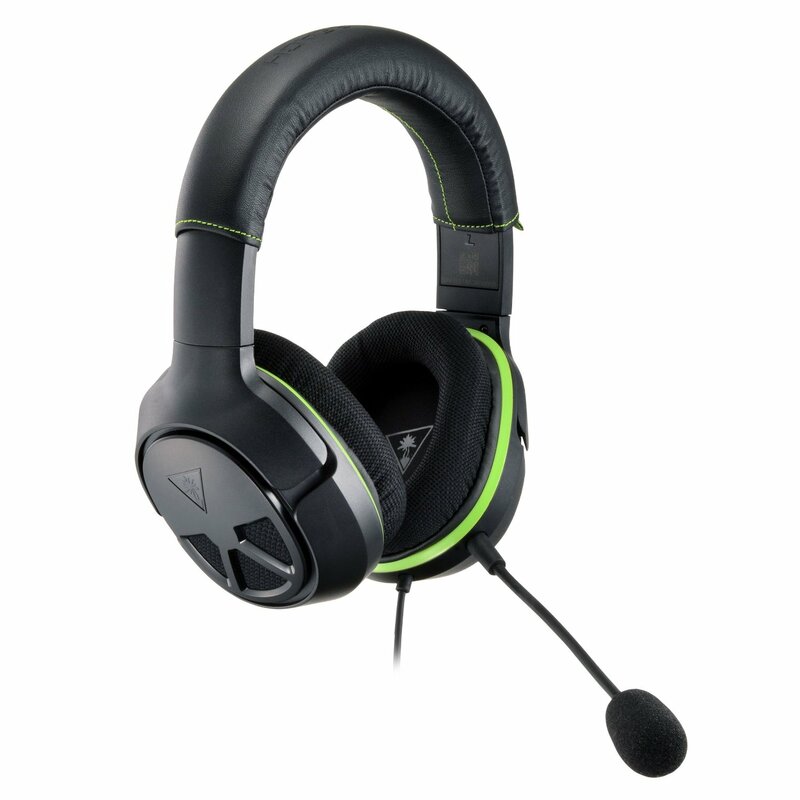 The headset comes with a flexible mic that fits in easily and seems robust and durable. This is of course detachable for when you do not need the mic. The adapter on the controller controls the sound, audio, mute option on the mic and the balance between the game audio and chat audio. The sound is of course what most people will want to know about and having used them for a considerable amount of time and having reviewed a lot of headsets, we are extremely satisfied with its audio capabilities. The Xo7’s are capable of producing distinctive levels of tones from its deep bass to high pitches. The low tone basey sounds from exploding grenades will make your ears ring whilst the quiet footsteps in an empty room will sound as clear as a ringing bell. We tested the game on Titanfall, Battlefield 4 and Need for Speed Rivals and all the games delivered truly stunning sound. Personally I loved the sound of setting off C4 on a LAV in Battlefield 4. It’s a sound sequence I could listen to all day long with this headset on. We also tested them on some movies and we had a memorable experience watching Transformers: Revenge of the Fallen via Netflix on the Xbox One. Again the sound was superb. The 50mm drivers really make a difference especially if you coming to these from an old Turtle Beach model such as the X12. 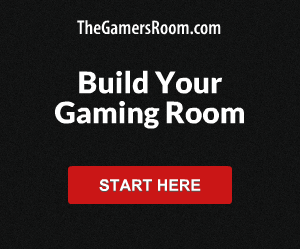 We have no hesitation in suggesting that if you are not a big user of the mic (or even gaming! 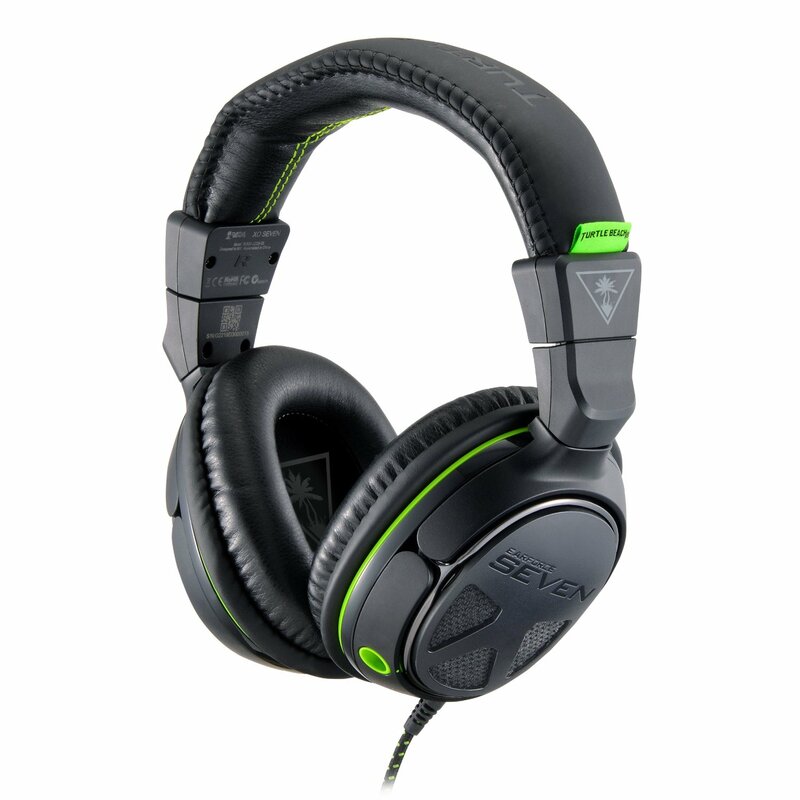 ), this will serve as an exceptional general headset for movies and music as well as for gaming though they are quite bulky. On that point, the headset can be used outside of the Xbox One on other consoles but you will not have the chat functionality. We like how you can use it on tablets and smartphones as they are increasingly popular devices but we doubt whether, as nice as they look, its slight bulkiness will practically allow it to be used as your everyday set of headphones that you can display in public (though it is an option). The only major negative point we could find worth noting is that there is no active voice monitoring which means that with the incredible noise reduction technology at work, you cannot hear yourself speak or others in your room that are speaking to you. This could be fixed in a future update but no AVM at present which makes it feel a little odd when you can’t hear your own voice. How Does the Turtle Beach Ear Force X07 compare against the Xo4? This is a common question and one we thought we should address in this review. 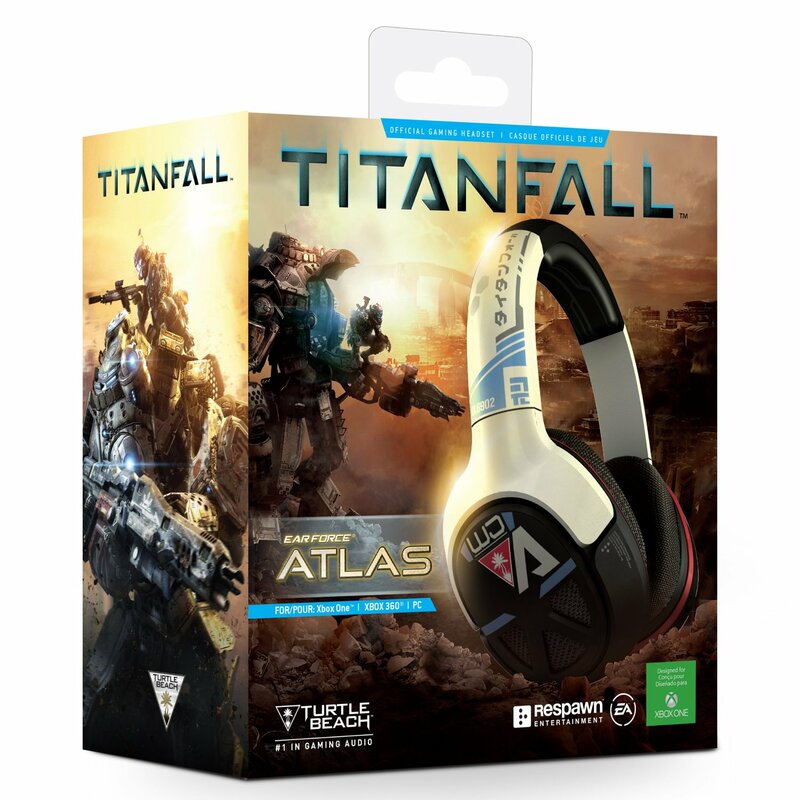 This also applies to the Turtle Beach Ear Force Atlas edition for Titanfall which is essentially the X04 but with custom design livery. The main differences that attract the extra premium customers will be forced to pay with the XO7 is the memory foam ear cups, the changeable / customizable plates and the build quality. Certainly the memory foam does make them more comfortable and the build quality is apparent just simply by looking at the two side by side but otherwise they are identical. 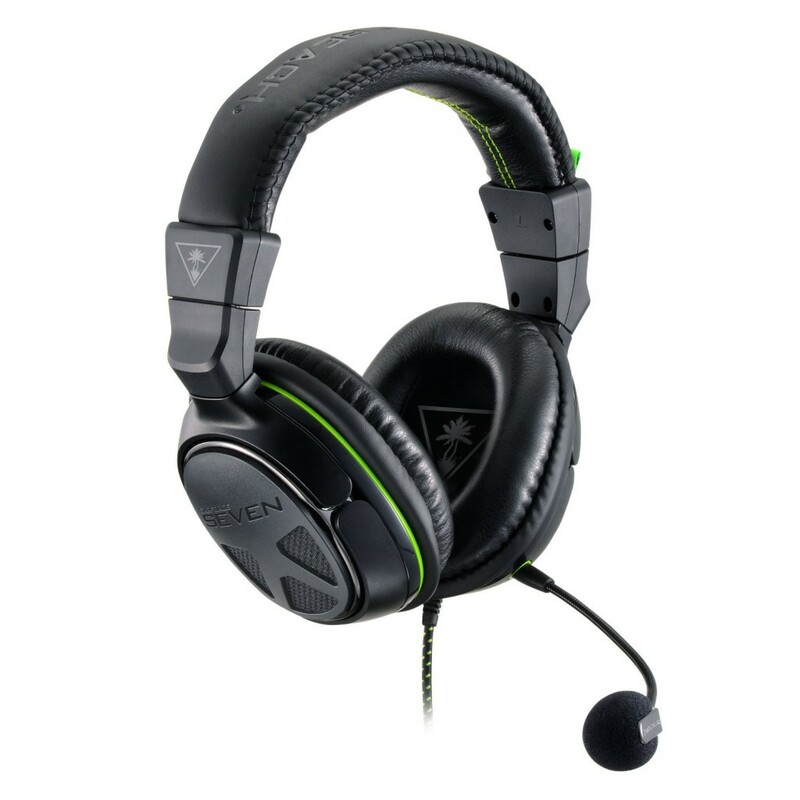 Both headsets use the same 50mm Neodymium speakers and so you can expect the same sound capabilities. With the differences between the two so few, it makes you think why Turtle Beach bothered making two (or three) nearly identical headsets. As such, generally we would suggest that the X04 would be the best value proposition but as of today’s date, the price difference between the XO7 and XO4 is so marginal we would suggest simply opting for the X07. 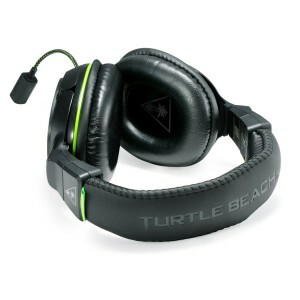 For comparison, you can read our full review of the Turtle Beach XO4 here. The sound is superb as well as the audio and the comfort levels are exceptionally high. Whilst the differences between the X07 and the X04 are marginal, we would still have no hesitation in recommending the X07 particularly now as the prices have come down. You can check for best prices on Amazon and Currys.